 We developed this name by using a play on the word “tranquility”. 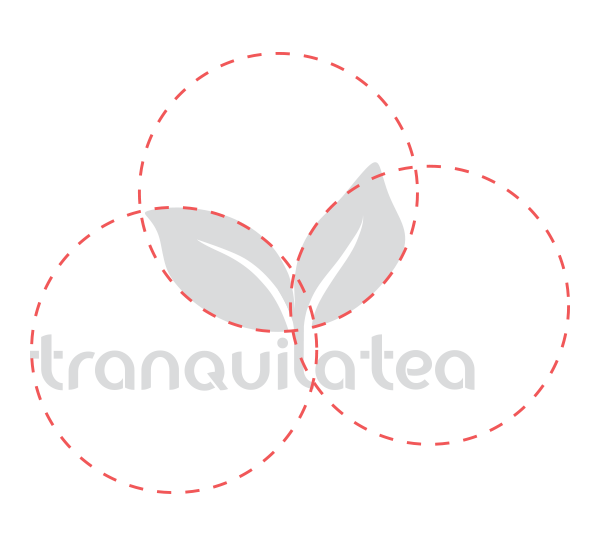 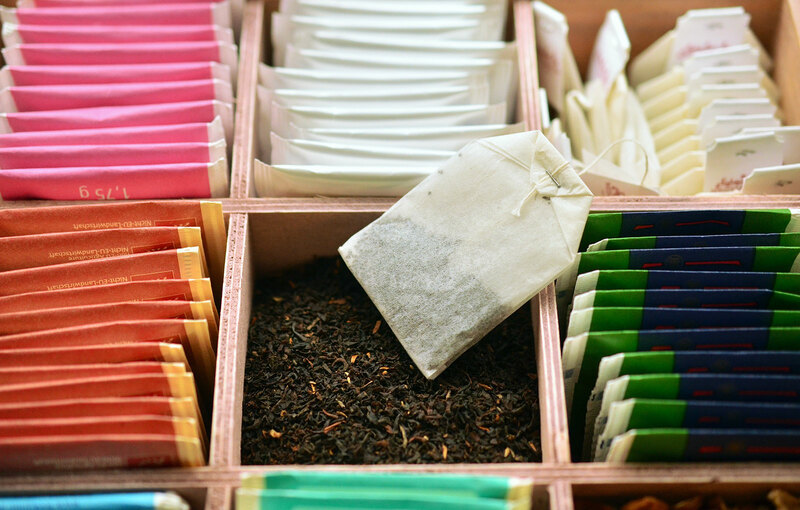 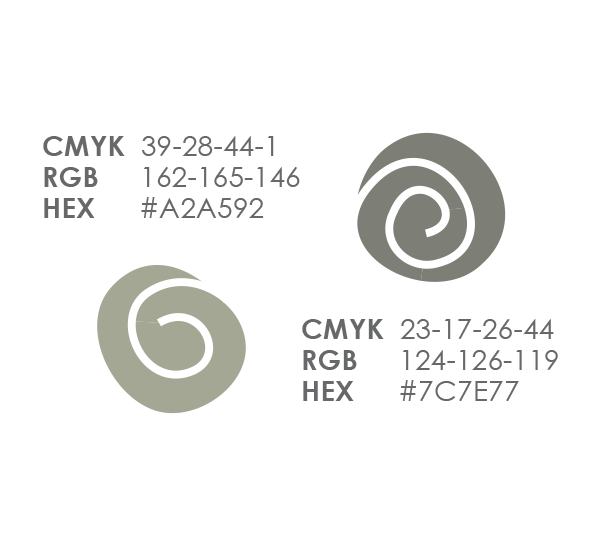 It’s calm and soothing meaning was perfect for a tea brand who’s customers were seeking relaxation. We then developed a logo and branded it with an illustrated and eye-catching package. 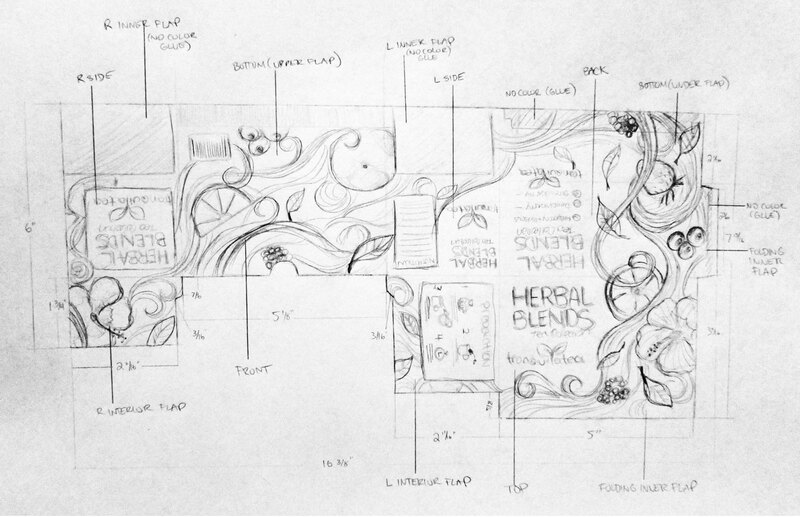 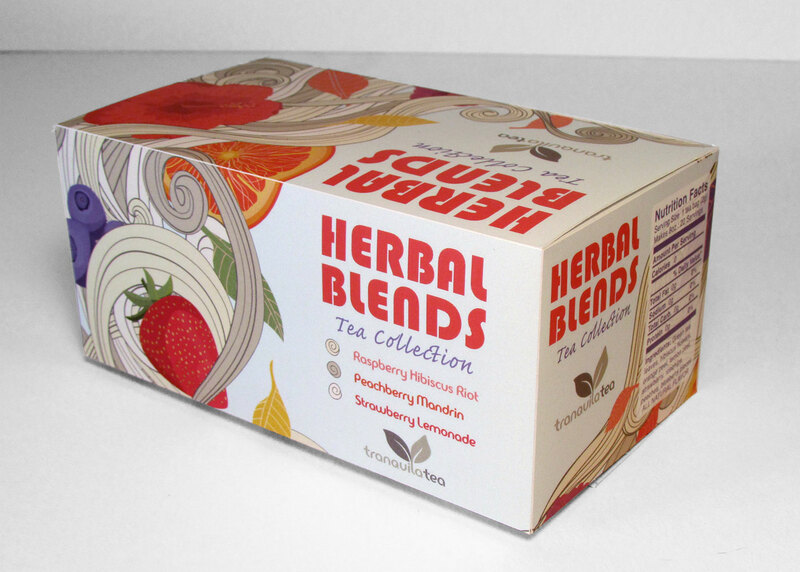 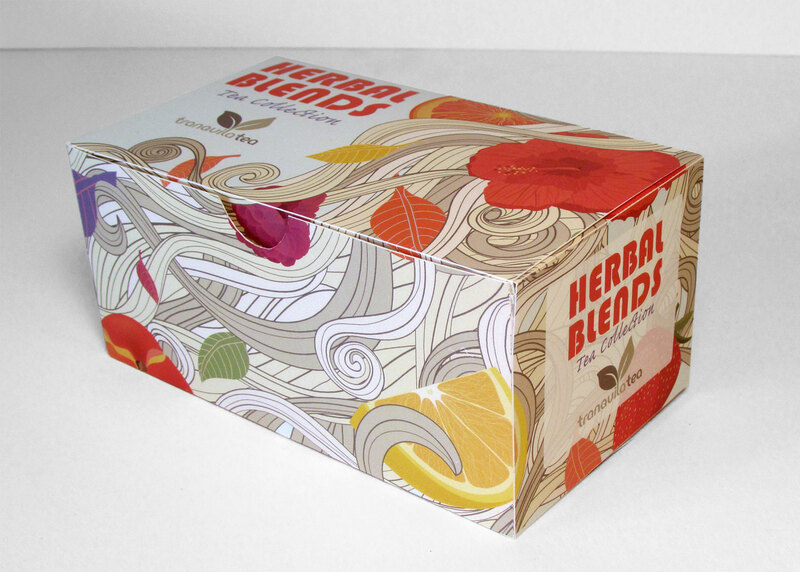 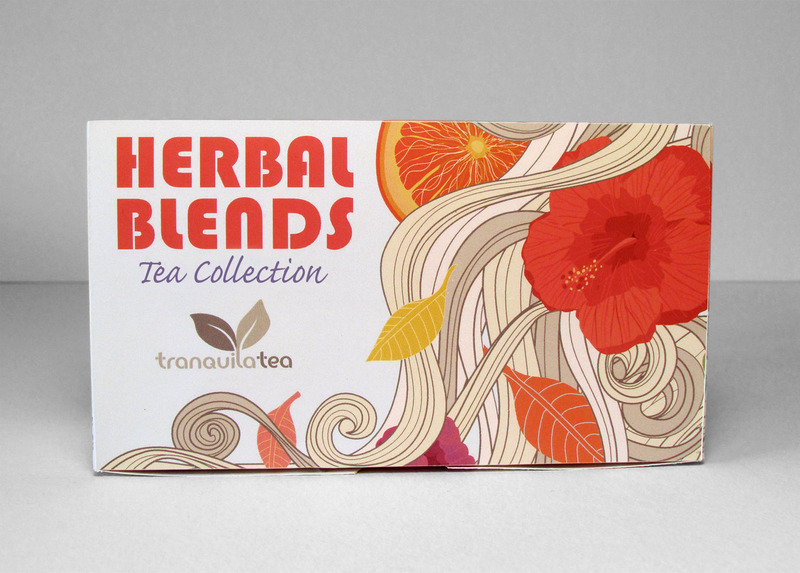 Tranquila Tea’s packaging illustrations were inspired by the variety of fruits and flavors infused into their Herbal Blends Tea Collection. 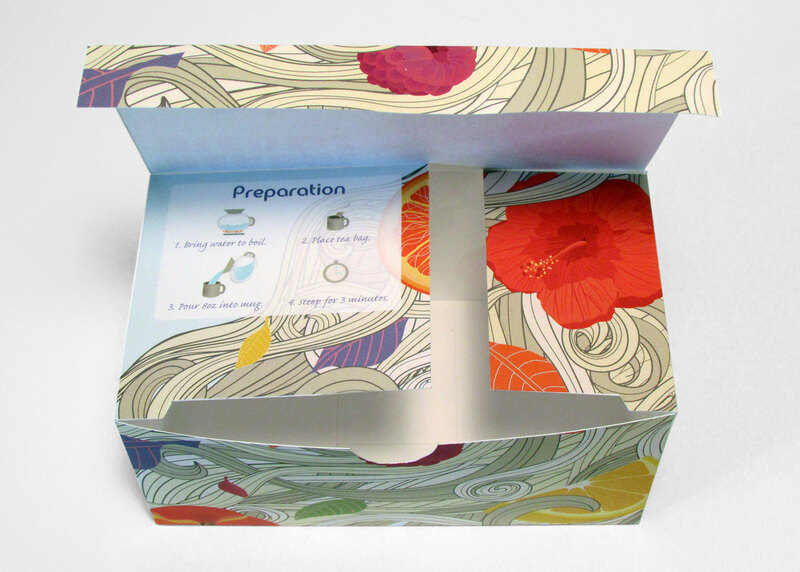 A bright color pallet and illustrated organic shapes pull the whole package together.